I love books where the author has the ability to make me laugh out loud one moment and fill up with tears the next. (Bad Animals) does all that, and more. It is reflective, touching, humorous and heartbreaking. It is a memoir about life, written by an extremely talented author. Joel Yanofsky has written a staggeringly painful and candid account of trying to cope with his son's autism.... an essential (story) for both parents of autistic kids and those would understand more about (autism). How do you parent an autistic child? 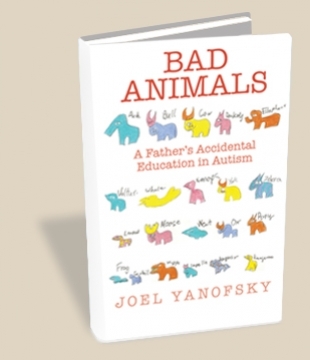 In Bad Animals... Joel Yanofsky offers his answer to that question.... A refreshingly sober reflection on being the father of a high-functioning autistic 11-year-old. A funny, deeply moving and refreshingly honest memoir of raising an autistic child.... (Bad Animals) manages to be both sardonically funny and heartfelt enough to draw tears, an immensely satisfying read for parents of disabled and non-disabled children alike. Writers... show their capacity for greatness when they point their talent at something they love. Joel Yanofsky has done just that: written a marvellous book about a child he adores -- his son. 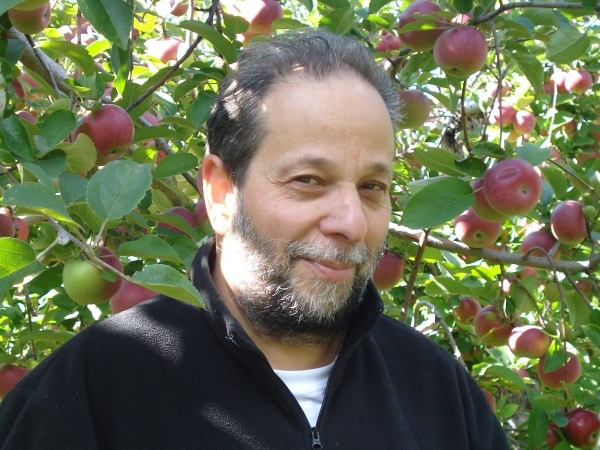 Joel Yanofsky has taken on just about the hardest of literary tasks, writing about life with an autistic child without succumbing either to sentimentality or bitterness. With self-deprecating humor and searing honesty... Yanofsky reveals the painful frustration and the powerful bond of love between him, his wife and their 11-year-old autistic son, Jonah. An eloquent memoir. 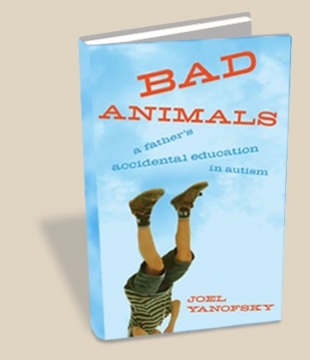 Bad Animals is a father’s memoir about life with his autistic child... Dusted with despair and disappointment but buoyed by gratitude and hints of hope, Yanofsky shares his evolving emotions and relationship with Jonah as frustration and self-pity slowly give way to acceptance and joy.